Sandy Lo was born and raised in Staten Island, New York. At the age of eighteen, she founded the entertainment publication, StarShine Magazine. While focusing on journalism and interviewing celebrities like Taylor Swift, Lady Gaga and the Backstreet Boys, Sandy wrote stories; something that was always one of her favorite pastimes. Sandy has used her knowledge, love and experience in the music industry as inspiration for her commonly musically themed books. 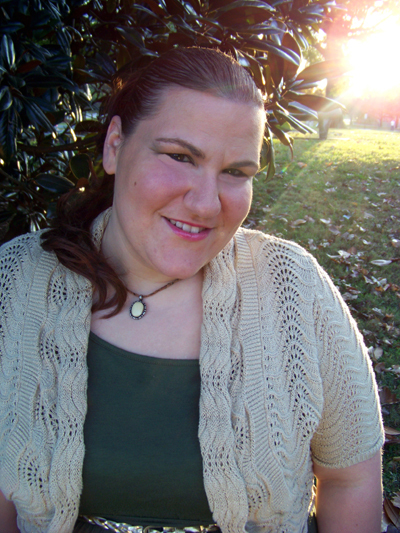 Her debut novel, “Lost In You” was published in 2009 and inspired by her love of ’90s pop music. The book became a favorite read of “Backstreet Mom” author, Denise Solis and 98 Degrees star, Jeff Timmons. 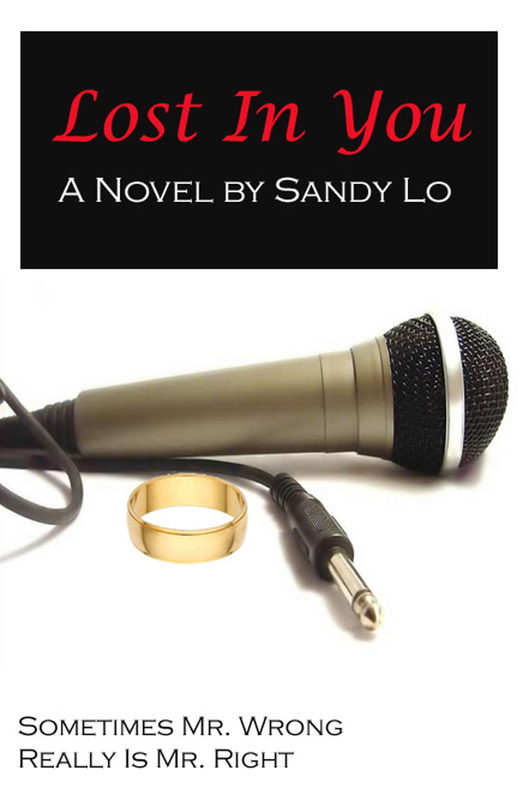 “Lost In You” continues to climb up the Amazon Kindle Sales list, attracting a reader base that loves many of the boy bands Sandy has interviewed in StarShine Magazine. 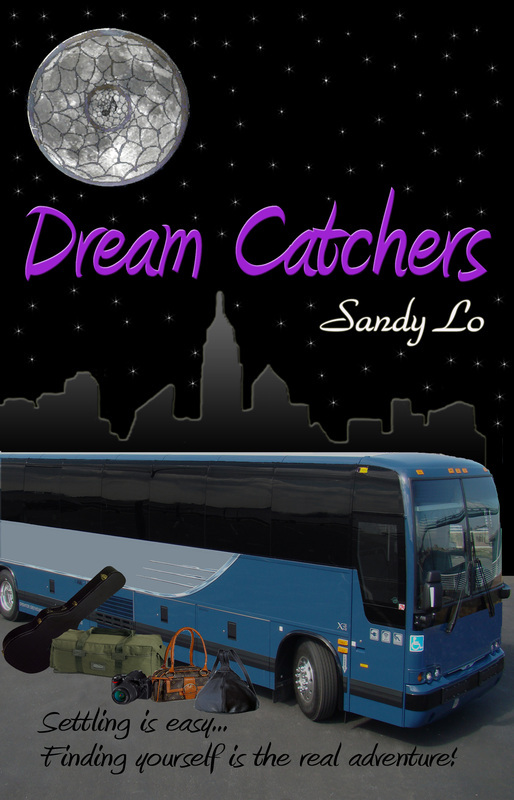 Sandy followed her first book with “The Dream Catchers Series”, which includes 3 installments so far: “Dream Catchers” (2010), “Breaking The Moon” (2011) and “Expressions” (2011). The series was received so well by Sandy’s growing fan base that she plans to add another book in 2013. “Dream Catchers” launched the fictitious band, Tortured, which was influenced by the music of 30 Seconds To Mars. Sandy is starting a trend of combining music and literature by creating and/or featuring songs with some of her novels. “Haley’s Letter”, the song from “Dream Catchers” is available on iTunes. Sandy Lo wrote the song with longtime friend and MTV star James Manzello. In 2010, The Authors Show selected Sandy Lo in its publication “50 Writers You Should Be Reading”. In 2012, “Dream Catchers” and “Breaking The Moon” reached the Top 100 Best Selling Coming of Age novels in Amazon’s Kindle Store and continues to move up the list. In order to write the novel “The Watch Dog”, Sandy relocated to Nashville, TN in 2011. “The Watch Dog” is a bit of a departure from her past romantically driven books, though a love story remains a key factor in the storyline. Music also plays a part in the plot of “The Watch Dog”, this time exploring country music. Singer/Songwriter Stacia Watkins’ debut single “When God Whispers” was released along with the book. 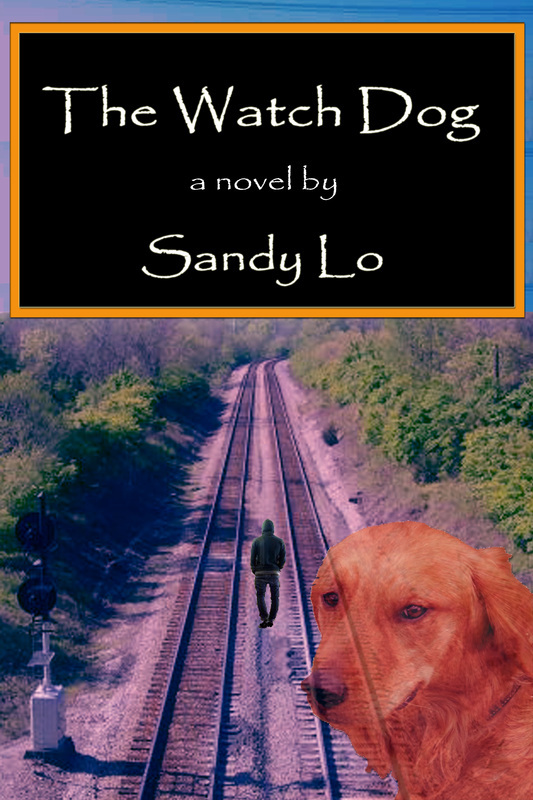 With “The Watch Dog”, Sandy hopes to send a message of love, forgiveness and acceptance. Sandy moved back to New York in 2013 to fittingly continue writing "Take Me Home" and to pursue more writing/journalism opportunities. Cooper Jackson is a twenty-five year old woman, who shuts down in relationships. Burdened by her mother's failed love life and her untimely death, Cooper won't allow her heart to get broken, or stolen, either. A chance meeting with a famous singer, Ryan Latham could change Cooper forever. She finds herself wanting to give her heart to Ryan...one problem: he's engaged. To divert her attention, Cooper throws herself into a relationship with Ryan's best friend, JT, a man just as unstable as she is. Lost In You is a coming of age love story for a slightly older generation; it's about finding yourself, overcoming your past, and building a future. stand and chase her dreams. 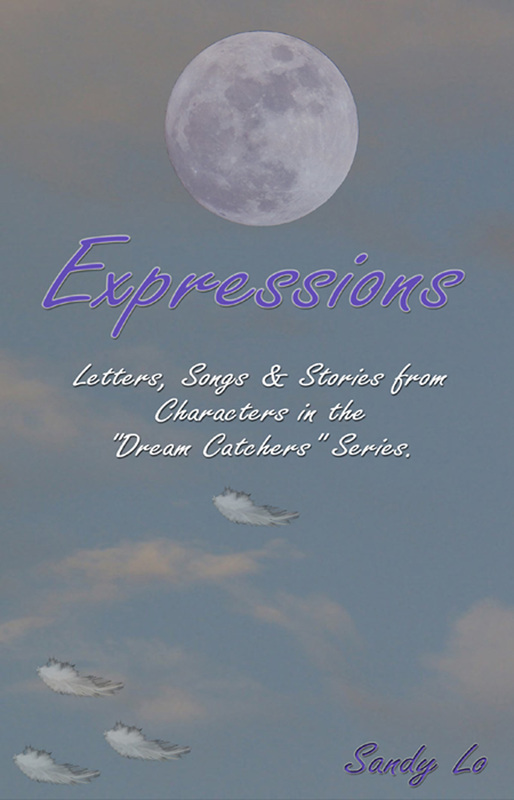 EXPRESSIONS is the third and final installment to Sandy Lo’s DREAM CATCHERS SERIES. The book is a series of vignettes written from the point-of-view of various characters throughout the book series. From letters to blog entries to song lyrics, EXPRESSIONS delves deeper into the minds of the characters. Sandy hopes fans of the series will enjoy this 52-page companion book. 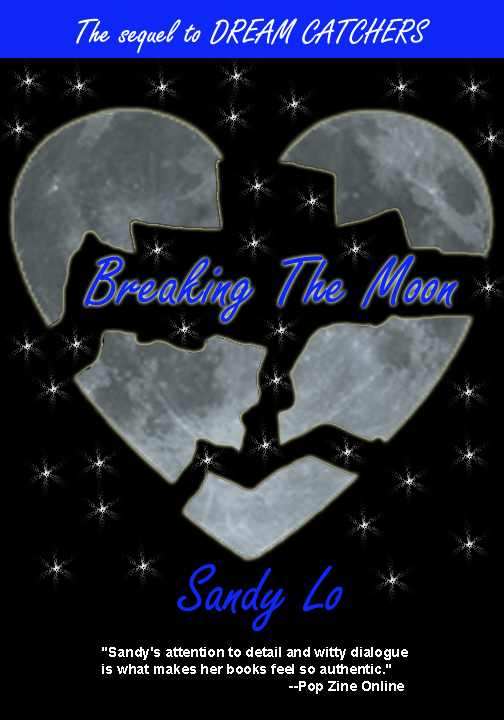 The Dream Catchers Series by Sandy Lo includes novels "Dream Catchers" and its sequel "Breaking The Moon" along with the 52 page companion "Expressions" and a forward by former 98 Degrees star Jeff Timmons. The series takes the reader on a journey with main character, Haley Foster, a sheltered rich girl who has never experienced life until she meets Jordan Walsh, an unpolished rising rock star. Together the duo overcome issues from their past and explore their futures. The Dream Catchers Series is a great gift for any book lover! This entertaining series takes the reader on a ride with heartwarming emotion, great laughs and encourages you to be true to yourself.